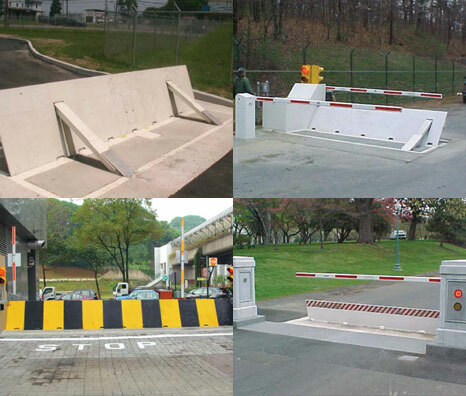 Nasatka Steel-Plate Vehicle Barriers are the most proven, tested, and reliable access control barrier systems in the world. 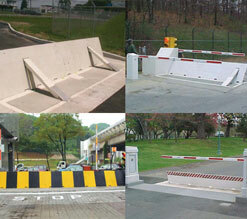 Nasatka’s engineering excellence creates maximum security with the least barrier plate height. Nasatka offers three versions that meet/exceed the Department of State and U.S. Army K12/L3 (50,000 lbs. 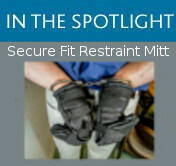 @ 50mph) crash certifications.